The month of January saw record outflows of $25bn in US stock ETFs, which eclipsed the $31bn of inflows that were seen for the same time a year ago for January 2018. This reflects bearish US investor sentiment, which was largely driven by by the largest December Equity sell-off for the S&P 500 since 1931. The knock-on effects have resulted in a switch towards perceived safer Fixed Income funds as well as Emerging Market Equities. Investors yanked a record $25bn from US stock exchange traded funds in January even as the market soared. The exodus — the first in nearly a year — is a symptom of heightened wariness after December’s rout. Stocks have since rebounded, buoyed by stronger-than-expected earnings and signs the Federal Reserve will be patient in its bid to raise interest rates. But concerns about China’s slowing economy continue to weigh on the market, making investors considerably more cautious than they were in January 2018, when US equity ETFs raked in almost $31bn. 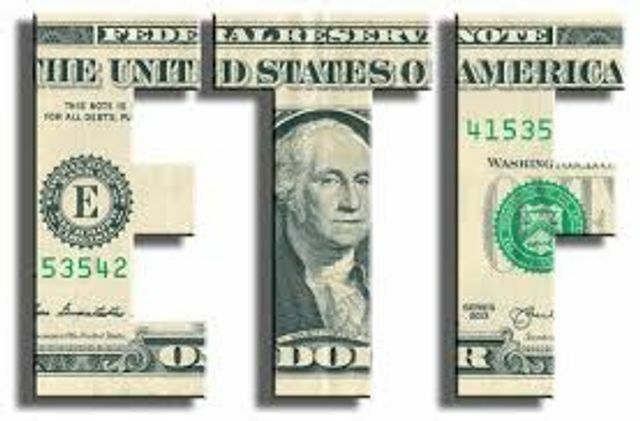 This year, investors are stashing cash in fixed-income funds, forsaking US stocks for emerging-market equities and exiting go-go sector ETFs such as technology in favor of ETFs that try to pick high-quality stocks with stable growth prospects.